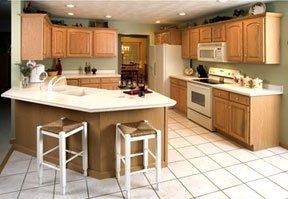 Over 250,000 custom kitchen cabinets to choose from! If you need to replace your existing cabinets, then RTA (ready-to-assemble) cabinets save you $$! Lots of kitchen cabinet styles to choose from! NEW! Free Shipping to your local terminal!